I've had a lot of inquiries today about the removal of the Return & Earn recycling machine at Rathmines. The first I knew about the removal was when some locals contacted me over the weekend. 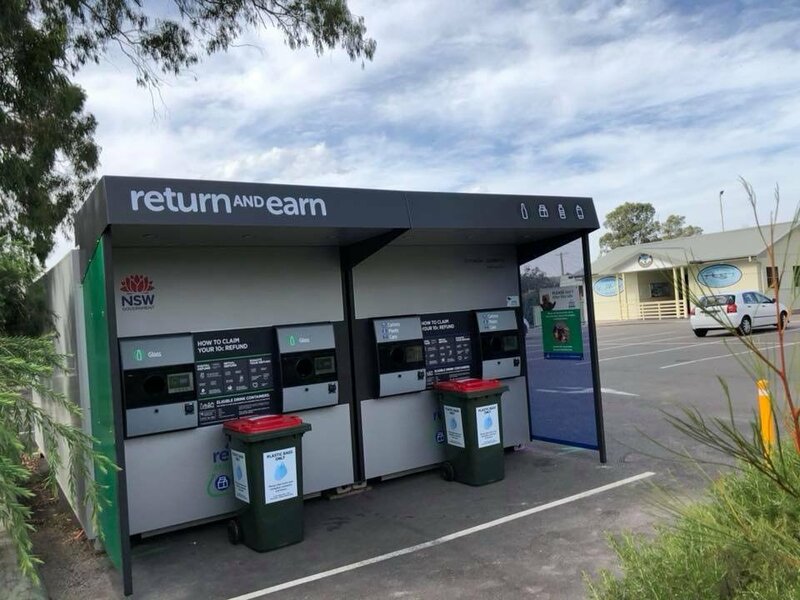 I'm aware that Lake Macquarie council had raised concerns about the machine's location near the heritage-listed bowling club, which occupies land owned by the council. I'm very disappointed the machine has just disappeared and I'd hoped that the club and the council might have reached an agreement before something like that happened. I've been in touch with TOMRA, the council and the minister's office today to find out what's going on and whether or not a machine can be returned to Rathmines as soon as possible. I'll update you when I know more. In the meantime, machines at Morisset, Wyee, Doyalson and Bonnells Bay remain operational.